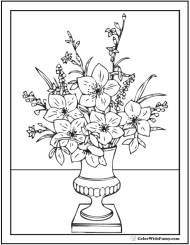 I love coloring a simple cornucopia coloring picture. 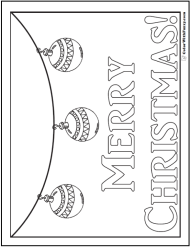 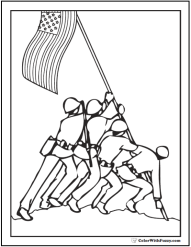 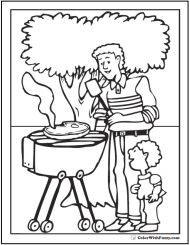 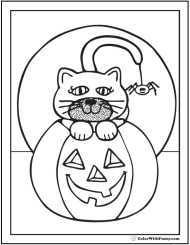 It's easy for preschoolers and kindergarten kids to color. 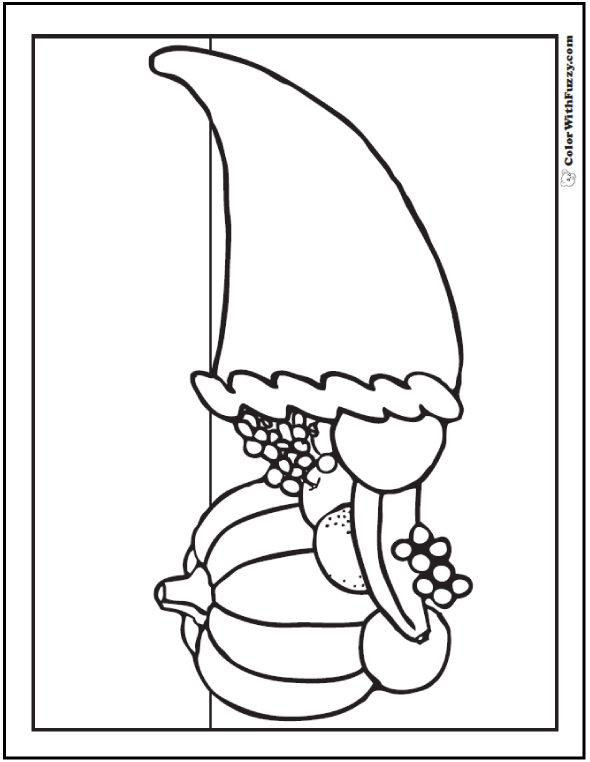 It has familiar fruits: apple, banana, grapes, orange, and a pumpkin. 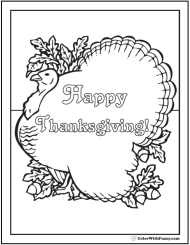 Print this cornucopia coloring picture here.